This Nevada ivory coloured filled cushion is perfect for adding a soothing aura to your home. 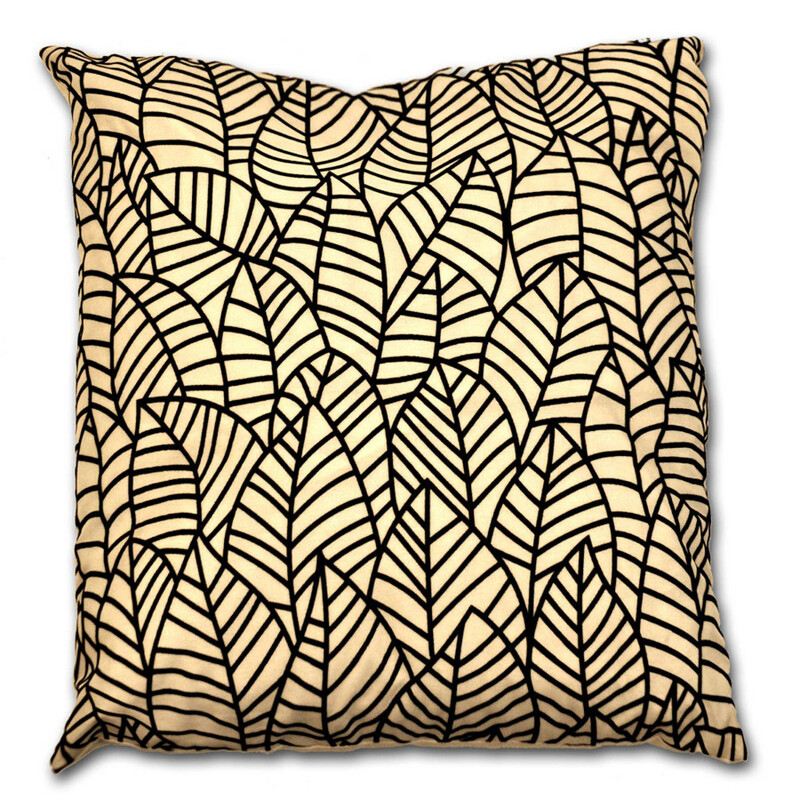 Its ivory colour with black leaf pattern grants a soft delicate look to your bedroom or living room. 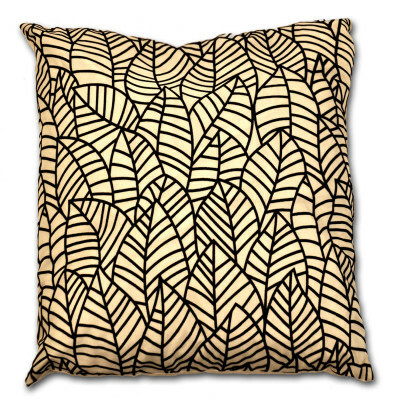 If you yearn for a peaceful ambiance, our ivory cushion is perfect addition to your home. Its Polyester filling and faux silk fabric makes is extremely soft and give a perfect support and comfort. Available in 18" x 18" size, our cushion will certainly compliment modern and traditional decor both. Bedding mill offers fluffy filled cushions in diverse stunning hues and alluring patterns that have a magic of enlivening any interior. Our striking prints and fabulous patterns of cartoon or TV character, floral or football club in array of lively colours will surely impress you. 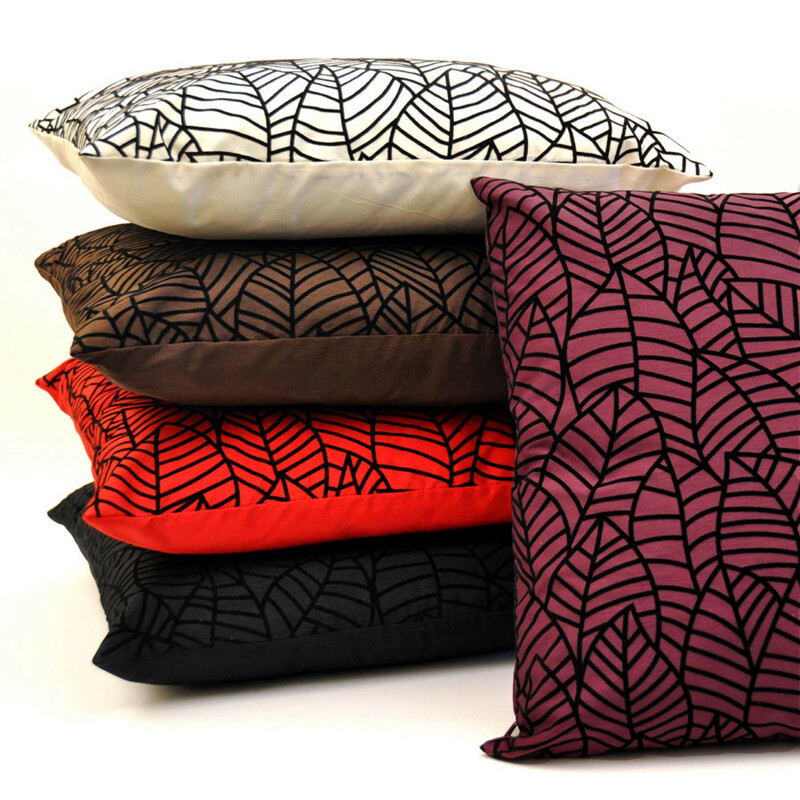 Filled with premium quality 100% polyester, our cushions are extremely soft, fluffy to give you tremendous support. Besides being decorative, our cushions with high quality cotton and cotton blend casing are highly durable and comfortable. 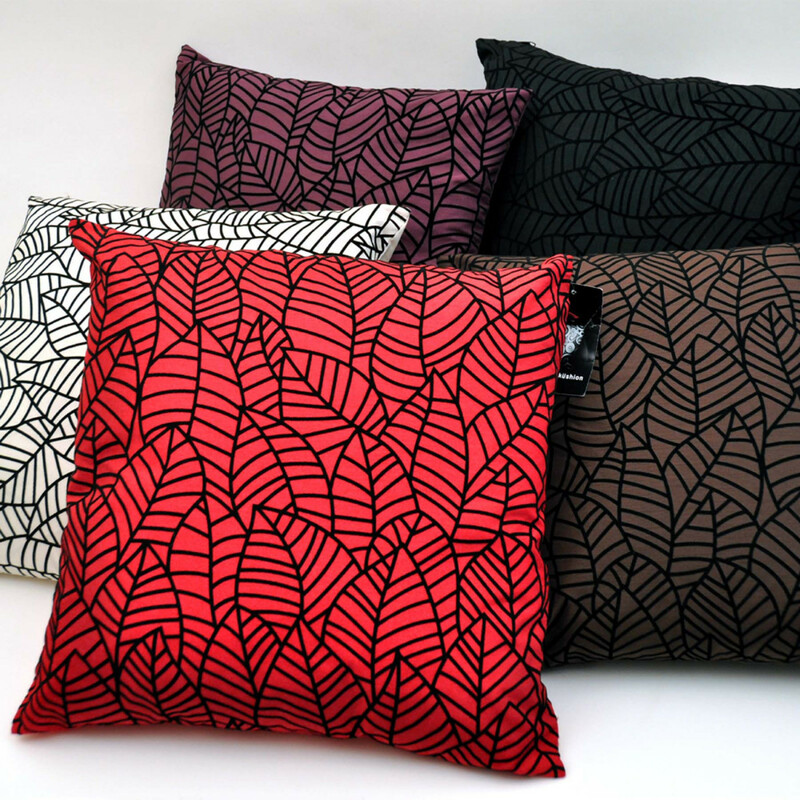 Our exclusive cushions are available in ample of sizes that will surely meet your requirements instantly. Cushions at bedding mill are of supreme quality that will add chic and style to any dull looking interior.